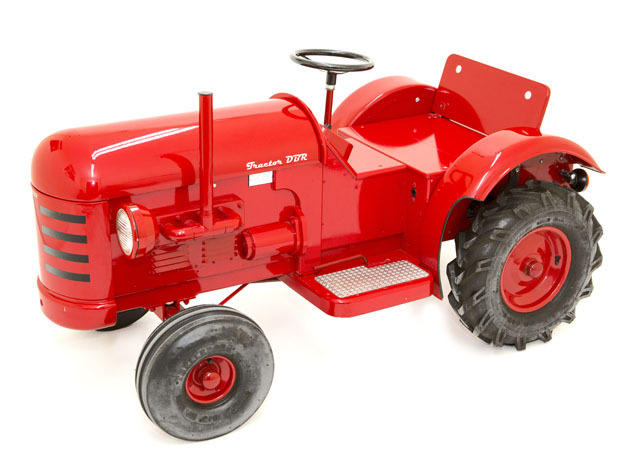 Ideal for your budding farmer, the Toylander Tractor DBR is a straightforward, stylish build with authentic features. First-time farmers will eat up the miles on this Toylander miniature, which offers a level of detail beyond any other kids’ ride-on tractor. Even pros will be convinced by an authentic spec that includes forward/reverse gears, speed control, foot brake, hand brake, lights, tow bar, 25:1 ratio gearbox, real agricultural tyres on steel rims, front swing axle and horn. Plus, with a rugged monocoque body and a top speed of 5mph/8kph, the Toylander Tractor DBR always keeps young farmers safe on their rounds. If you like a challenging project and prefer complete control over choosing your parts, you can buy our comprehensive build manual. 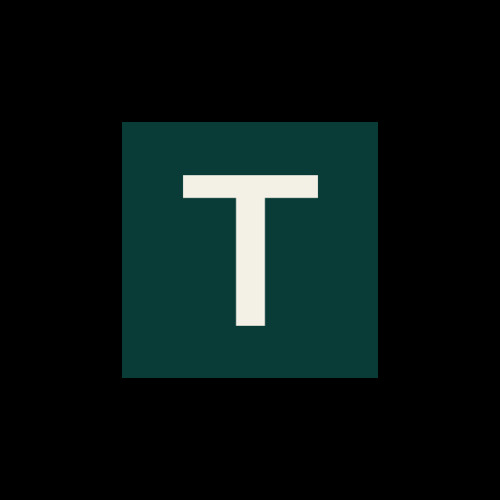 It has all the information you’ll need to build your Toylander from scratch, including full cutting details and dimensions for body panels and component parts. If you’d like to buy your parts from us, we stock everything you need to complete your build. Superior quality electric cars that children love to drive.